The Welshman could be left fighting for his Real Madrid future as player and manager have rarely seen eye to eye. Gareth Bale’s future will come under fresh scrutiny when Real Madrid face Bayern Munich in the first leg of the Champions League semi-finals on Wednesday. Four years ago, Bale was powering through the heart of Bayern’s defence at the Allianz Arena before setting up Cristiano Ronaldo to score in a thumping 4-0 victory. Bale was then considered Ronaldo’s heir and Real’s next golden boy but he returns to Munich this week, not only pondering his place in the starting XI but surely at the club at all beyond this season. Sources have told AFP that while Bale’s first choice is still to stay at Real, where his family are settled and he relishes representing the world’s most glamorous team, his relationship with coach Zinedine Zidane has become strained. Zidane has shown himself resistant to grudges, most recently in the case of Isco, who has played his way back into favour following a strong run of form in recent weeks. But there is a sense his tough, and often contradictory, handling of Bale has not provided the strongest platform for a revival. 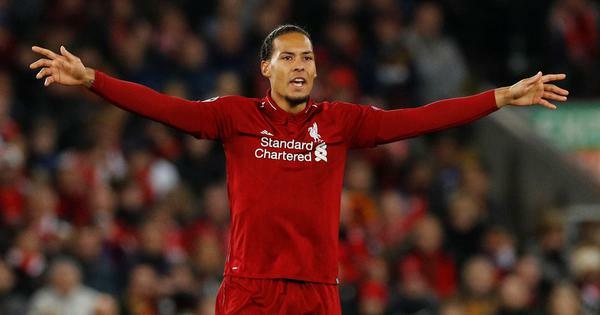 The Welshman feels he was unfairly targeted when substituted at half-time in the quarter-final second leg against Juventus and harshly treated when not handed a single minute during the first leg in Turin, despite scoring twice against Las Palmas three days before. “I am happy for his performance and that’s it,” Zidane had said. The previous round against Paris Saint-Germain had offered similarly little room for encouragement. 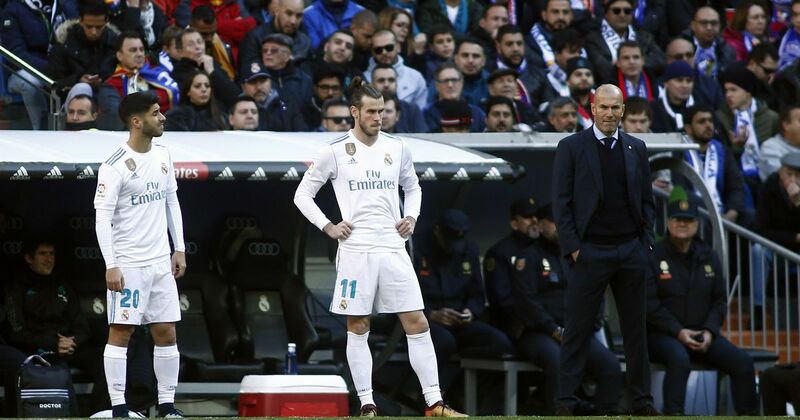 Bale rebounded from a calf injury with five consecutive La Liga starts but, after being spared the preceding game against Real Sociedad, when the presumption was he was rested, Zidane left Bale on the bench against PSG for the crucial opening leg. Before the return match, Bale played, capping a lively performance against Getafe with a goal, but found himself again a substitute at the Parc des Princes. It means of this season’s 10 Champions League matches, Bale has started three, sat out four through injury, been on the bench for three and been taken off at half-time once. “With Gareth I have no problem, he’s a fundamental player for us and very important,” Zidane said after Real’s win over PSG in the last 16. Bale’s build-up to this week’s crunch match against Bayern has been no easier to dissect. When he was among the large group left out of the trip to Malaga, Real insisted the plan had always been to rest those that played against Juve. But while the likes of Ronaldo, Marcelo, Luka Modric, Toni Kroos and Raphael Varane returned against Athletic Bilbao last week, Bale was absent from the starting line-up, instead being handed 21 minutes as a substitute. Zidane is believed to have doubts over Bale’s defensive work when deployed wide in a 4-4-2, while the move to try him up front against Juve, instead of the misfiring Karim Benzema, did not even see the second half. If he is given another chance against Bayern to redefine his role, Bale must take it as there may not be many more to come.